Chat: European elections - what's in it for me? The 2014 European elections are just around the corner, with voting taking place from May 22-25 across all the member states… But do you actually care about the elections? Have you missed the registration date? And why do so few young people make that trip to the polling station? We debated the problems and solutions with the European Commission, European Youth Forum, AEGEE, One Europe and JEF Europe. 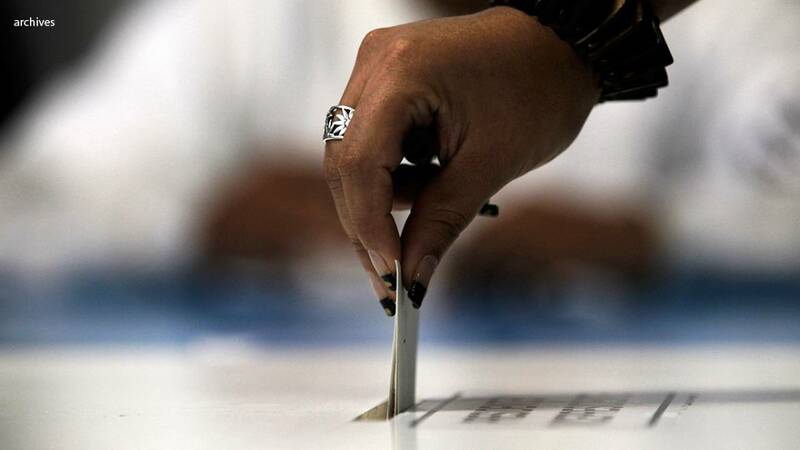 Is a more modern voting system the answer? Would lowering the voting age to 16 help? Find out what they said by replaying the chat in the box below. If you missed the event don’t worry you can still share your ideas and opinions on our social media pages, follow us on Facebook, Twitter and Google +.